Home Ambient Electronic Ipek Gorgun Releases Touch Touch presents the second album of electronic music composer and sound artist Ipek Gorgun. Touch presents the second album of electronic music composer and sound artist Ipek Gorgun. 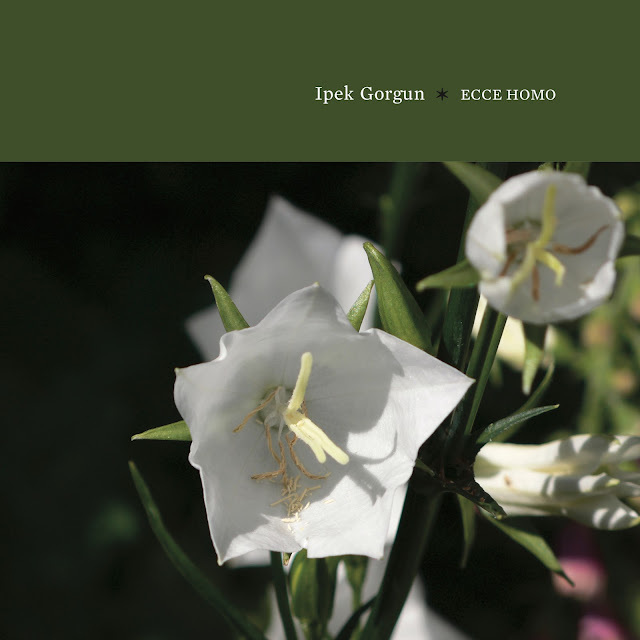 Exploring sounds in the wide spectrum of electronic music, essentially electronic, the record label Touch is proud to present Ecce Homo, the second album of the electronic music composer and sound artist Ipek Gorgun. Ipek Gorgun is a very complete artist who has made a lot of thing in her musical life, has been one of the participants of the Red Bull Music Academy in 2014, performed in Tokyo as an opening artist for Ryoji Ikeda's "Test Pattern No: 6", joined Otomo Yoshidide for a collective improvisation project, former bass player and vocalist for projects and bands such as Bedroomdrunk and Vector Hugo between 2001-2013, performed in an opening gig for Jennifer Finch from L7 and Simon Scott from Slowdive, as well as performing live with David Brown from Brazzaville, has released two EPs with Bedroomdrunk, entitled "This is What Happened (2003)" and "Raw (2007)". 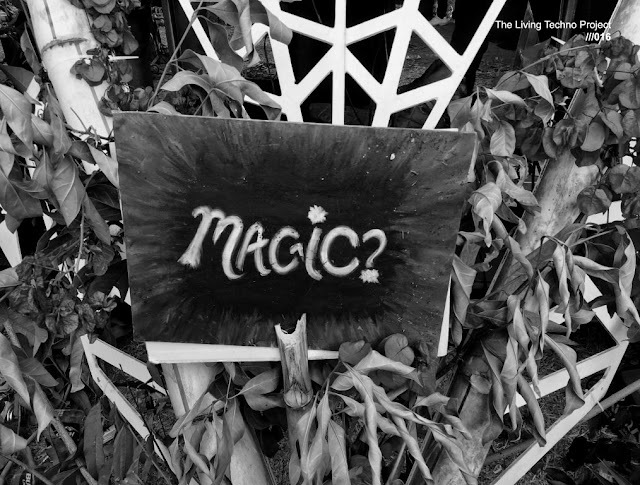 She even practices performance, street and abstract photography, and do it so well. With a description that speaks for itself, do not hesitate to listen to the new Ipek Gorgun album, which is already released since yesterday, September 7, 2018. Overview: Touch is proud to present E​cceHomo​, the second album of electronic music composer and sound artist Ipek Gorgun. Exploring the lighter and darker shades of the human psyche and humanity's ability to create beauty and destruction, the album tries to acquire a glimpse of the layers within human flesh and bones. Introducing a diversity of the sonic spectrum, the album presents a variety of microparticles, exuberant textures, ambient and noisy landscapes engraved in vivacious musical structures.